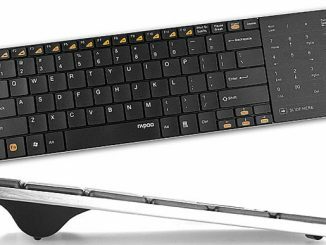 If you love texting on your Android device but hate the brutal workout your thumbs receive, the NFC Android Wireless Keyboard lets you combine typing on a keyboard with texting on your phone. 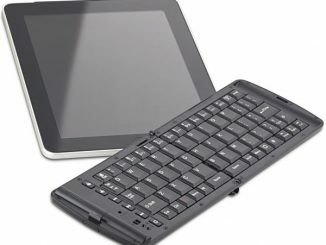 NFC, which stands for Near Field Communications, is a contactless, WiFi-like technology that lets you link two tech goodies together with a short-range, low power wireless link, and this sweet thing right here happens to be the world’s first NFC keyboard for Android devices. 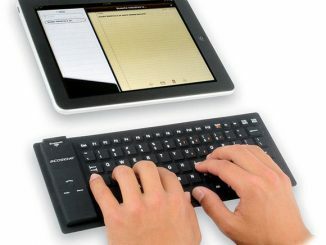 Just fit your device into the keyboard groove and get busy sending those important messages. 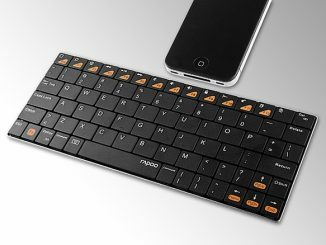 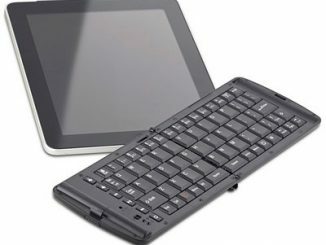 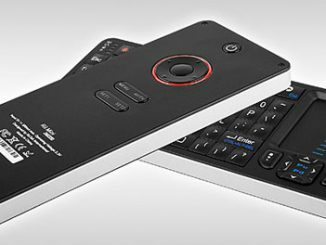 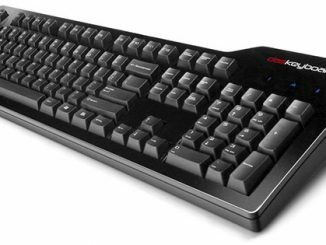 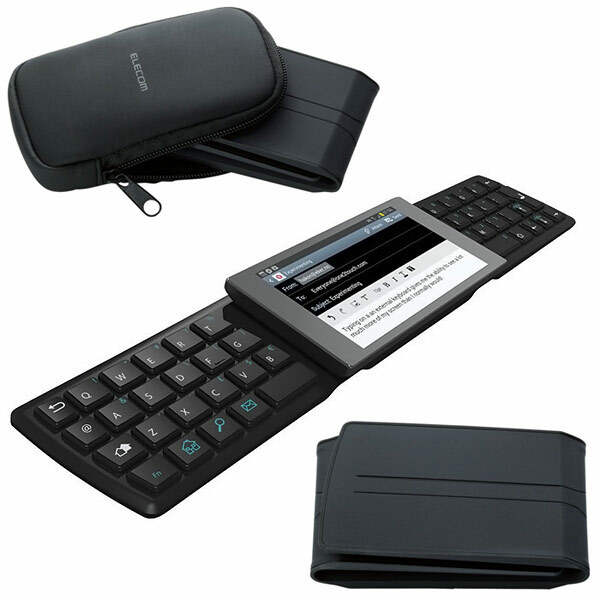 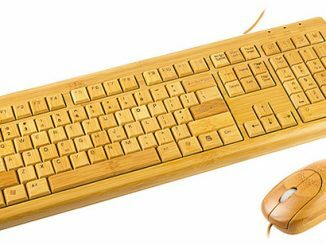 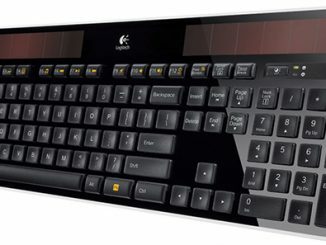 The NFC Android Wireless Keyboard is available for $36.51 at Amazon.com. 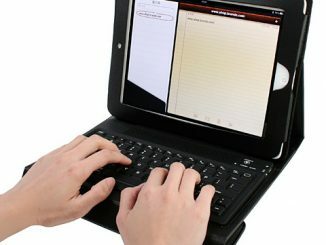 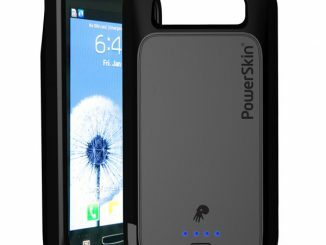 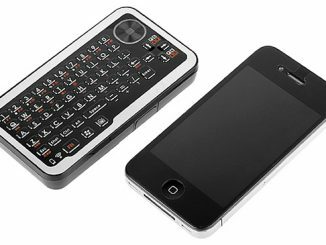 You can also find it at the Japan Trend Shop and Brookstone.com.